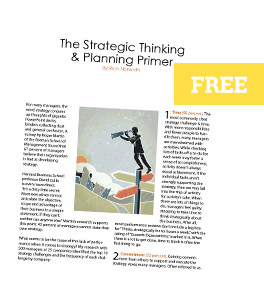 The Meta-Strategist Academy (MSA) is a resource center designed to support those who teach others how to think strategically. 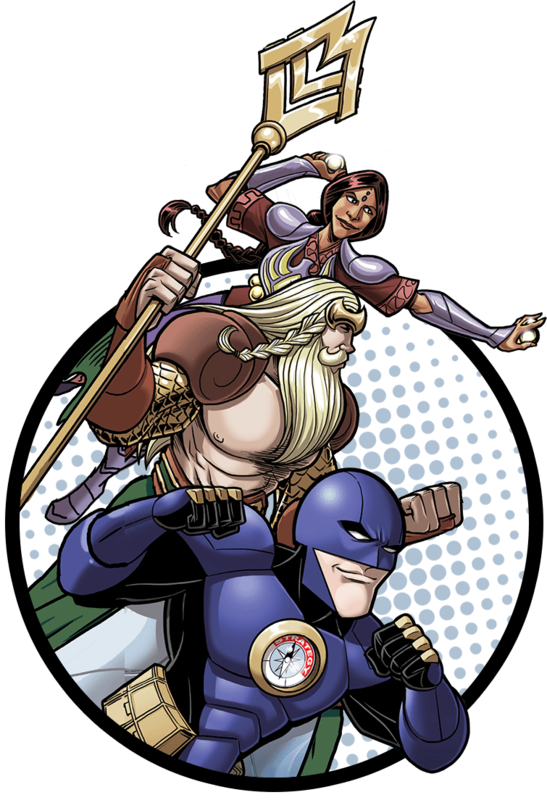 Based on the StrategyMan graphic novel, the MSA provides trainers and consultants with certification and a license to access proprietary teaching content. To begin the process, MSA candidates enroll in the StrategyMan Learning System and must successfully complete all 12 levels of the program. Once this competency certification has taken place, candidates complete the application form and are notified whether or not they are accepted. Upon acceptance, MSA members receive a username and password to access the resource center.